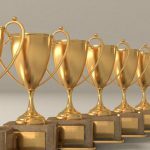 The company’s CX825 series has been named as Better Buys Innovative Product of the Year. 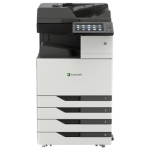 Yahoo Finance reported that Lexmark announced its award for the Lexmark CX825 series in the colour MFP category. 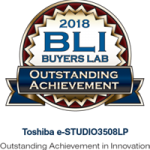 Included in the evaluation criteria were “unique features, value to the customer and price”, and it was said that this series of A4 colour laser MFPs “brings production-level performance and quality to the office with the most advanced imaging technology in its class”. 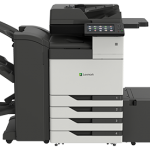 The report also noted that the 800 series colour devices “deliver the highest toner capacities in their class” and are Lexmark’s best “colour total cost of ownership”.